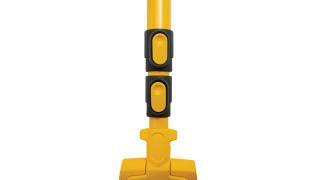 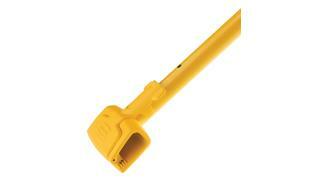 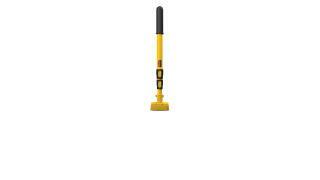 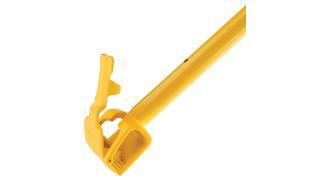 Extandable handle is designed specifically for use with Spill Mop Pads and Biohazard Spill Mop Pads. 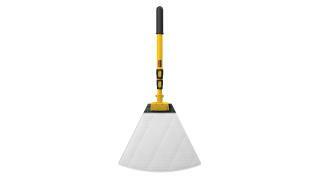 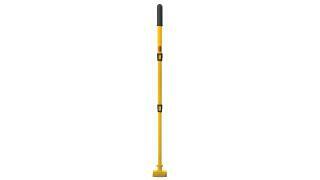 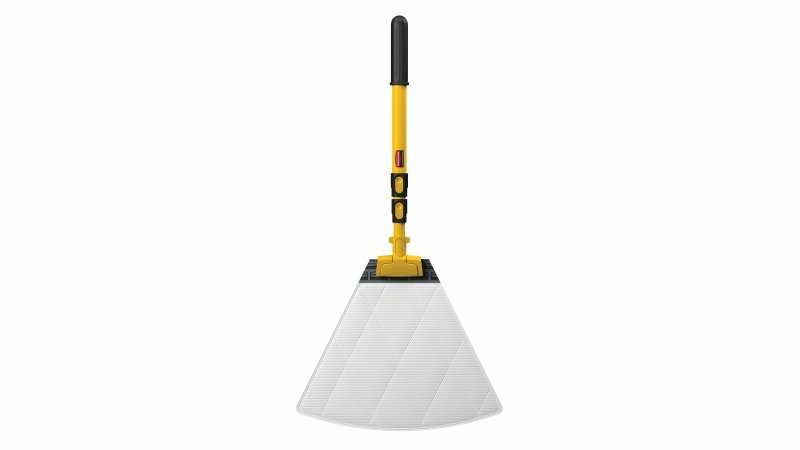 The Rubbermaid Commercial Spill Mop Handle is made for use with Spill Mop Pads and Biohazard Spill Mop Pads. 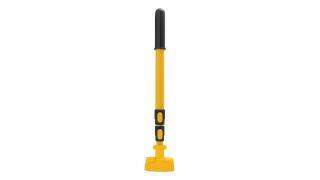 It extends for use and compacts neatly for convenient storage in tight places.